Première Colombie-Britannique also identifies by its call sign CBUF is a radio station that is broadcasting Radio-Canada’s Ici Radio-Canada Première network in Vancouver, and in British Columbia using different rebroadcasters. The rebroadcaster that is operating in Kamloops, BC is CBUF-FM-6 at 96.5 MHz. It is a not-for-profit channel owned by the Canadian Broadcasting Corporation. CBU (AM), CBUT-DT, CBUX-FM, CBUFT-DT and CBU-FM are its sister channels. 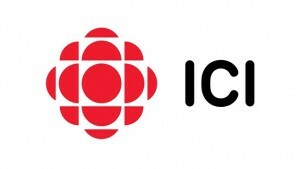 Ici Radio-Canada Première generally focuses on broadcasting programs on news, talk and music. That’s why the transmitter of channel working in Kamloops, BC on airs the shows that are related to the French Talk. CBUF-FM-6 is available at 96.5 MHz for the inhabitants of the city. 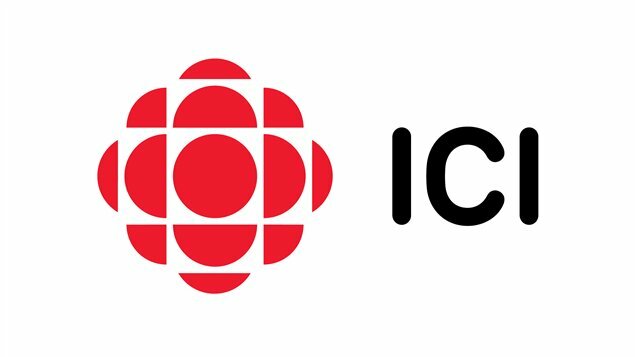 On December 1, 1967 the Ici Radio-Canada Première was launched but its transmitter in Kamloops was added in 2001. Wait for a second as the online streaming of the channel will be loaded in a few moments. The channel can be received on the radios at 96.5 MHz. Followers from other regions can listen live Première Colombie-Britannique (CBUF-FM-6) 96.5 Kamloops online streaming from the official site. From the site, the visitor can also watch the TV channel, CBUFT. Visitors can also read out the local news of British Columbia, sports news, entertainment news and politics news. Technology, arts and science news can be read out as well. You can follow the channel on Facebook, Twitter and Soundcloud.